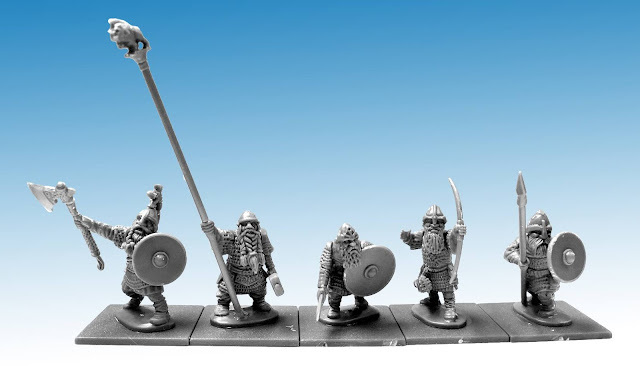 Northstar Miniatures and Osprey Games have announced earlier today that they will be partnering to release plastic fantasy Dwarves, Goblins, Wargs and Elves to support a new fantasy wargame. 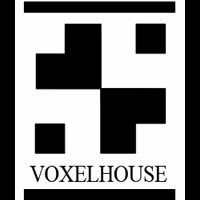 Northstar Miniatures and Osprey Games will be working together on a new wargame. 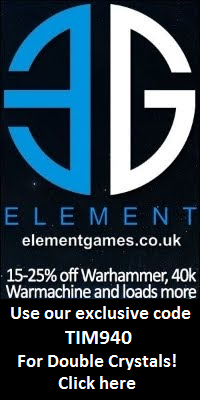 With Osprey Games publishing a new wargame rulebook which is not yet revealed while Northstar Miniatures will be releasing the needed miniatures. 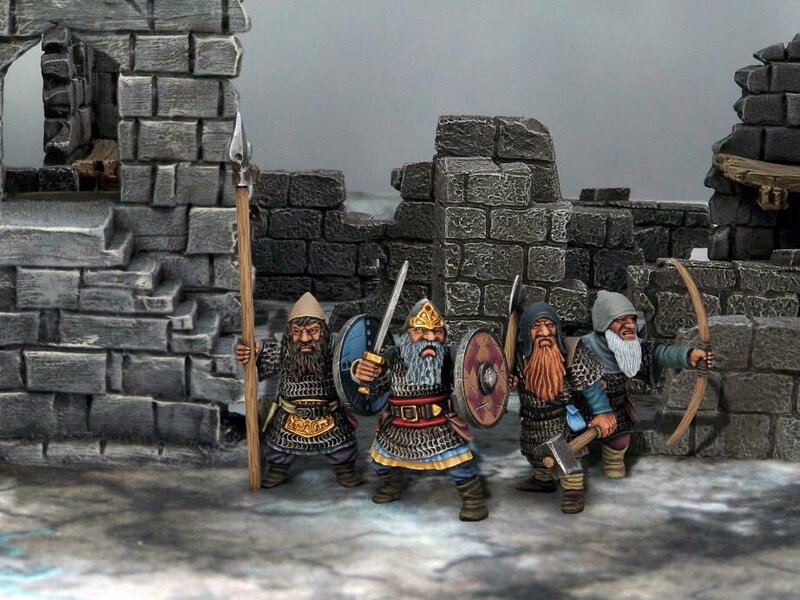 The first of the new plastic miniatures were previewed today and they look lovely, some stout fantasy Dwarves reminiscent of days long past! Now you will able to field daring warbands or full battle armies and refight epic fantasy encounters with tolkienesque looking dwarves along with savage Goblin hordes and majestic Elvish legions. 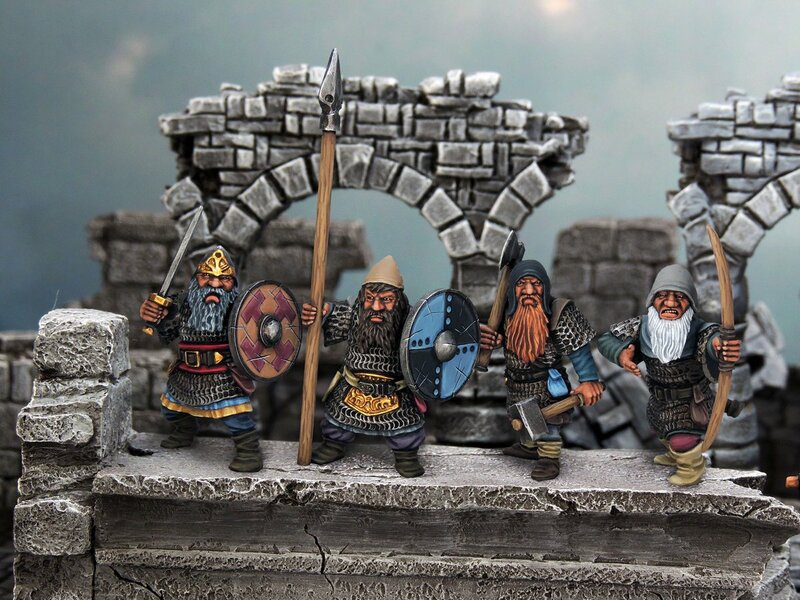 Check our plastic Dwarf Infantry review now here! Check the new plastic Goblin Infantry preview here! 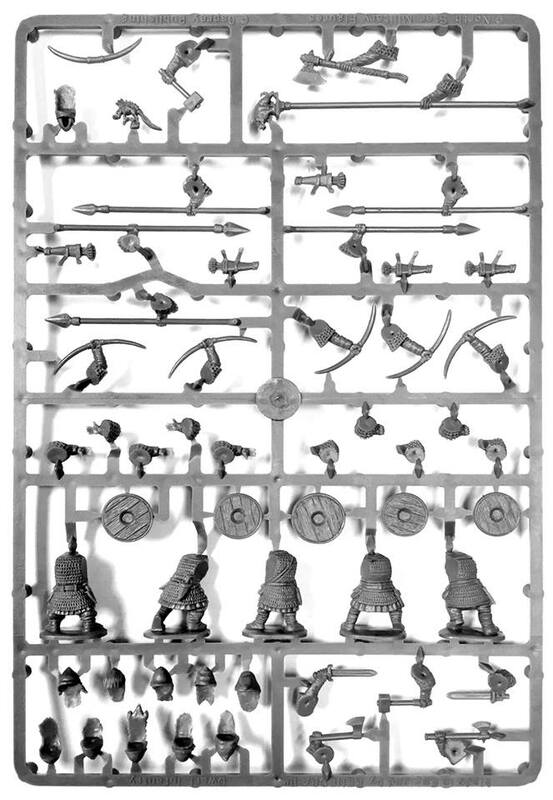 The previewed sprue will allow you to assemble five dwarves armed with melee weaponry and bows but no crossbows and double handed weapons these will be released in a second Dwarf set! Looking forward in seeing how these will compare with other miniatures as I can easily see me fielding these for The Lord of The Rings inspired wargames depending on the size. 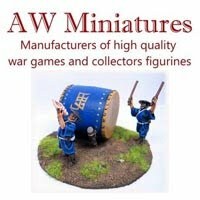 These miniatures are being released for a further unknown new fantasy wargame by Osprey Games but you can of course use these new miniatures for skirmish games such as Frostgrave and Open Combat, or mass battle wargames such as the popular The Ninth Age, Age of Sigmar or Kings of War rules. 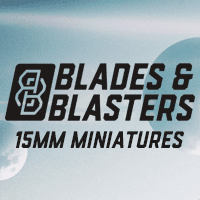 Northstar Miniatures has announced that these will be available at Salute 2017 later this month in limited numbers and single sprues for £5.00 each. Official announcement from Nick over Northstar Miniatures: The Dwarves are Marching to War! 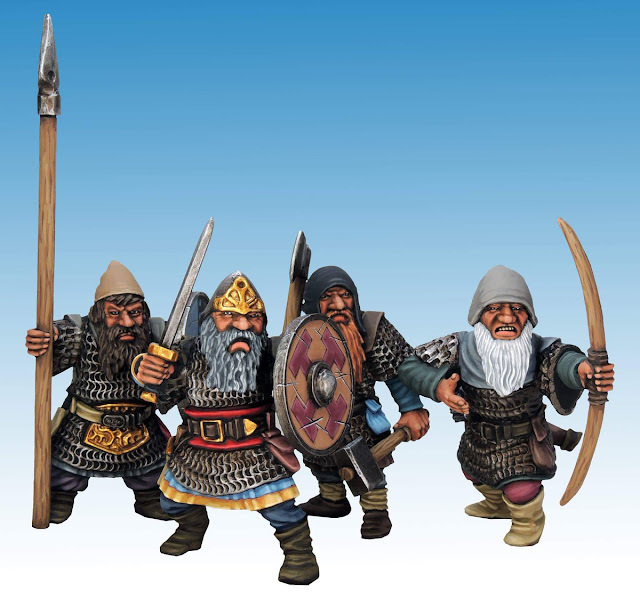 Later this year, North Star Military Figures and Osprey Games will be releasing a new range of fantasy miniatures, beginning with a plastic box set of Dwarf Infantry! 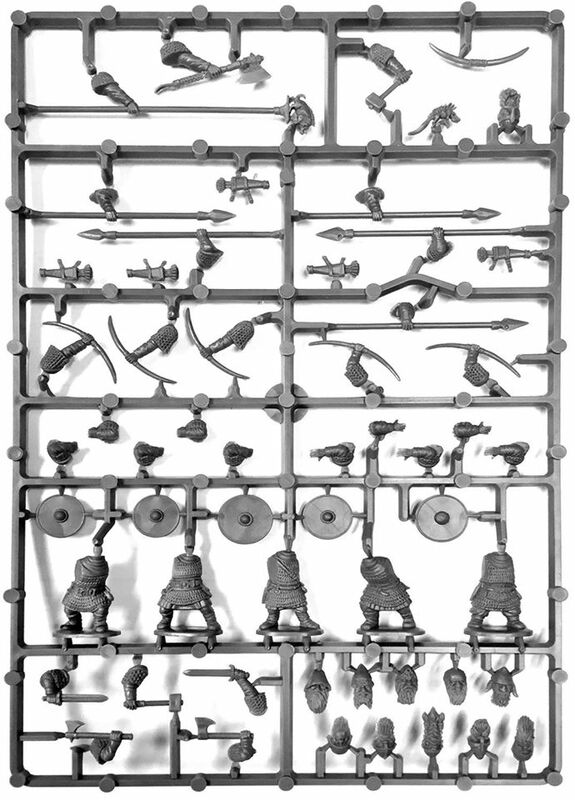 Each sprue from this set allows you to build 5 Dwarves armed with spears, hand weapons, or bows, with a huge variety of head options. We are also working on similar boxes for Elves and Goblins! There are no official release dates yet, BUT we will have a limited number of pre-release Dwarf sprues for sale at Salute!!! These will be £5 a sprue and strictly limited to one per customer. More sneak peeks from the range will be on display at the Osprey Games stand; so, swing by stand TJ05 early, get your sprue, and see what all of the excitement is about. Thought to have found the new fantasy game as mentionned in the article as being Kobolds & Cobblestones: Fantasy Gang Rumbles to be released by Osprey Games in 2018 but have been in touch with Nick of Northstar Miniatures and it's not that game. The search for news continues! Remember to follow Wargame News and Terrain by joining the following widget on the blog or follow us on Twitter @wnt_news and make sure that you never miss exciting wargame news!